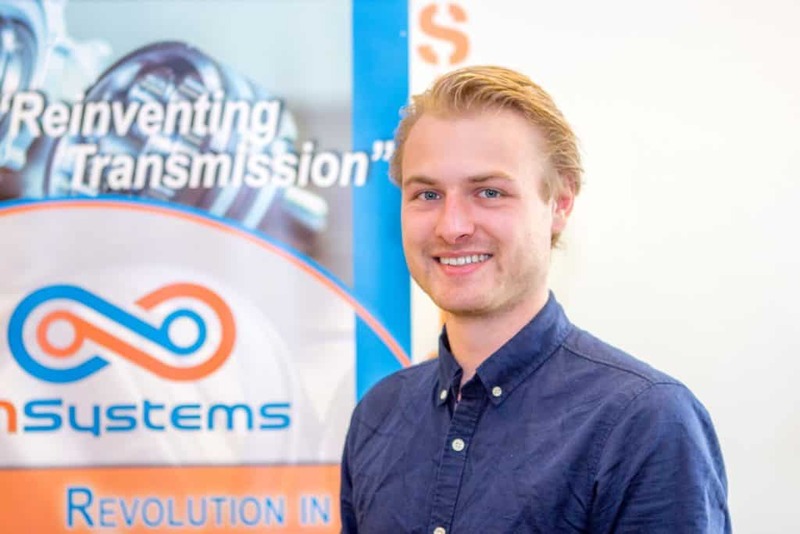 I am Sibren Allard (24) and one of the newest employees at IMSystems. Currently, I am studying at the Delft University of Technology following the master track Bio-Mechanical Design. Being a part-time software developer at IMSystems is a great opportunity to accelerate my development. My job mostly concerns the development of the software behind the test set-up of our newest Archimedes Drives, as well as building it.